The best kids package available. 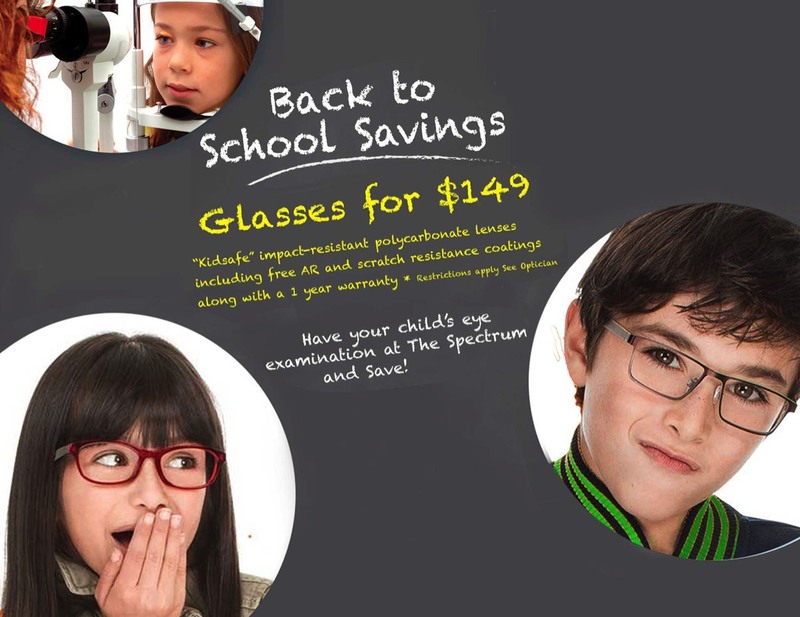 Just $ 149 includes 18 month warranty , AR, Scratch Proof , Unbreakable Polycarbonate lenses . Designed for kids of up to 15 years of age. Every parent wants the best for their kids . So when it comes to providing them with the best in lens wear , the choice is simple. Bright reflections and glare can cause irritation, eye strain, and discomfort to the eyes. 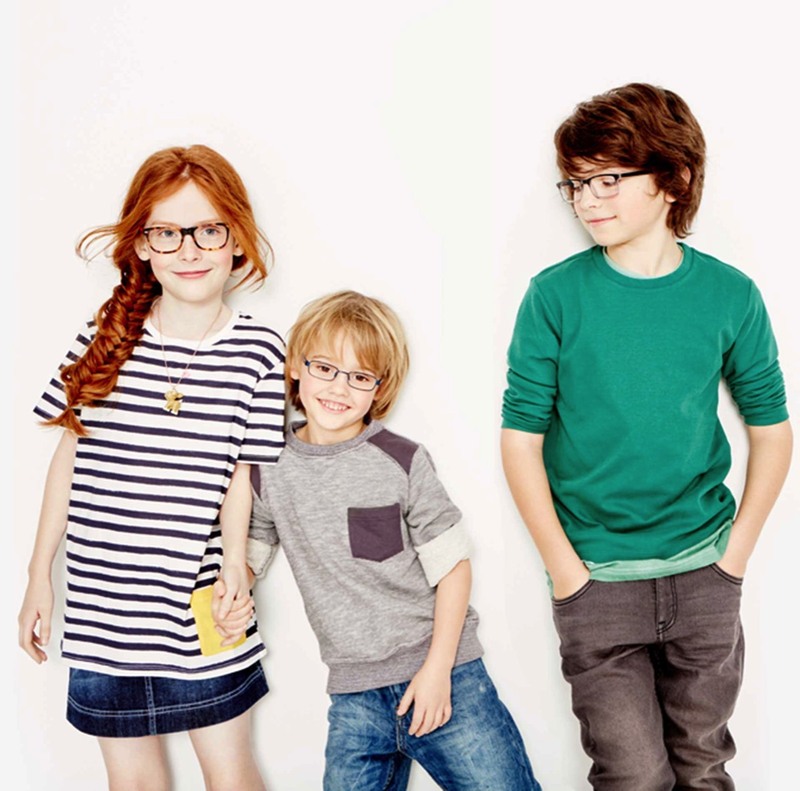 Crizal Kids UV™ lenses go beyond just frame and prescription selection by offering the best protection from glare.